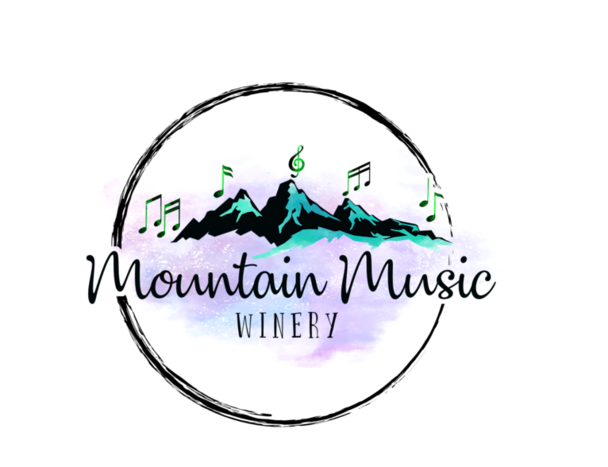 Mountain Music Winery is family-owned and operated in the White Mountains of NH. We will be opening in July 2018. Our winery's tasting room will be located in beautiful Waterville Valley NH. We look forward to sharing our wines with you.